There are so many resources on the web to help with your genealogical and historical research. Please find only a small sampling of those resources to help you get started here. There are resources for searching databases produced by the library, genealogy websites, history and archives websites, and sites with useful information as you conduct your search. Happy investigating! 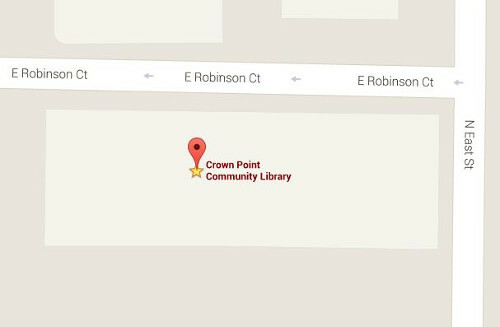 Crown Point Obituary Index – Crown Point Community Library created a searchable index from obituaries reported in the Crown Point Star newspaper. Other names for the newspaper are Lake County Star and Crown Point Register. Ancestry – Searchable databases, various links, and membership information available through paid subscription. However, the CPCL offers the Ancestry Library Edition free for use through the CPCL website, accessible in the library only. Heritage Quest – Searchable databases of genealogical and historical materials including family and local histories as well as numerous primary local sources. Website is accessible in the library or from your home computer with your library barcode. Indiana State Library – The state library has numerous resources and databases for not just your genealogical needs. Indiana Archives and Records Administration and the Indiana State Archives – The records management body for the state oversee the state archives. Both are important institutions that collect and make available the vital and government records that make up our history, helping to preserve it for the future. Indiana History Online – Part of the Indiana State Library INSPIRE database provided by Gale and other primary sources, this searchable online archive provides a wonderful variety of documents for research. Indiana Memory – A collaboration of Indiana libraries, museums, archives, and related cultural organizations that provides digital formats of documents, photographs, and other ephemeral related to Indiana’s historical significance. Indiana Digital Archives – Searchable databases provided by the Indiana Archives and Records Administration on various state records. The National Archives – The keeper of federal government records, this is a great source for genealogy and military records. Resources are available on research and preservation. U.S. Census – The most recent U.S. Census released is from 1940, the first every digitized by the National Archives and Records Administration. You can also search the 1930 Census by name. Ellis Island National Museum of Immigration – Search the free databases of immigrants who arrived at Ellis Island either by passenger or ship. 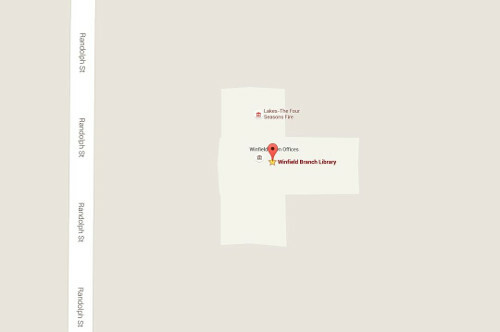 Allen County Public Library, Fort Wayne, IN, Genealogy Center – Many searchable databases and a great reference from the Midwest’s best onsite genealogical research center. Family Search – Searchable genealogy related databases are provided by the Church of Jesus Christ of Latter Day Saints. Cyndi’s List – Maintained by genealogist Cyndi Howells with over 300,000 links to a variety of resources for online genealogical research. The USGenWeb Project – Organized by state, volunteers create pages with links to a variety of resources. Find A Grave – Search individual grave and cemetery records to research family. Northwest Indiana Genealogical Society – Free database search available without membership status; however, you need membership status to access the database or information can be requested. It also contains numerous links to Lake and Porter County resources. Indiana Genealogical Society – Many free databases available without membership status; it also includes research tips, publications, and contact information for county organizations. Online Indiana Death Records and Indexes – Resources per county for death records in Indiana. The National Genealogy Society – Membership information as well as information on the various courses provided by the society. South Suburban Genealogical and Historical Society – Several databases from south Cook and east Will counties in Illinois. Family Tree Magazine – Offers many free downloadable worksheets, charts, and how-to ebooks, in addition to general information about researching your family. Family History Quick Start – Site provides many tips, guides, and free downloadable worksheets for genealogists.